Rep. Sean Lynn’s HB63 has passed the House by a close vote of 22-19. No Republicans voted for the bill, and indeed Michael Smith and Mike Ramone are going to have a tough time explaining this bill in their rapidly changing districts in 2020. Meanwhile, four Democrats, Andria Bennett, Bill Bush, Bill Carson and Quinn Johnson, betrayed their party and all Delawareans by being supportive of reckless and dangerous storage of guns by their owners. They voted no. They should hide their faces in shame. This bill would require the supposedly responsible gun owner to actually be responsible. Privately-owned firearms are stolen in America between 300,000 and 600,000 every year, according to a new survey of gun ownership by researchers at Harvard and Northeastern Universities. At the high end, that’s more than 1,600 guns stolen every day, more than one every minute. According to the Washington Post, 8 out of 10 gun-related crimes involve a perpetrator carrying a gun owned by another individual (i.e. a stolen firearm). From 2012-2015, over 3,000 guns were stolen from individual gun owners in Delaware. 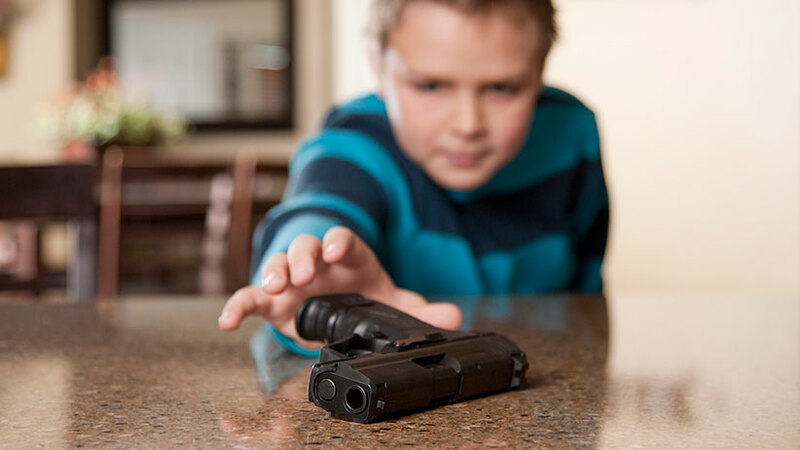 The new law will modify the existing crime of “unlawfully permitting a child access to a firearm,” changing it to “unlawful storage of a firearm.” The statute will now state that a crime occurs if a gun owner stores a loaded firearm in a reckless or negligent manner that allows a minor or someone who is not allowed to have a gun to obtain the weapon. The crime would not occur unless someone prohibited actually obtains a recklessly or negligently stored weapon. So the police can’t just enter a home on probable cause that a gun is stored improperly unless someone has actually obtained that weapon illegally. The crime would also be a misdemeanor, though the degree of the infraction can be elevated depending on whether the gun was used in a crime. WHERE IS THE BILL NOW? Passed House 22-19. Onto to the Senate.